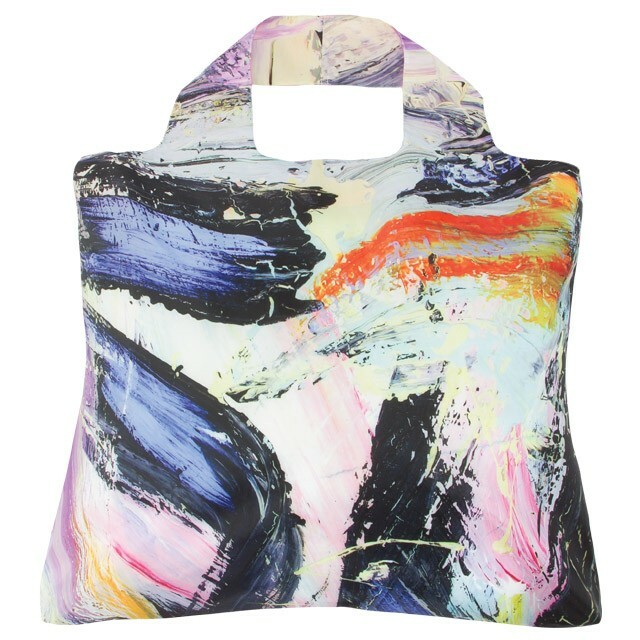 Featuring surfer-turned-artist, Robb Havassy's stunning abstract, this envirosax is the most covetable reusable bag I've seen in a long time. Created as part of envirosax's partnership with the Surfrider Foundation; each purchase provides 50 cents towards Rise over the Plastic campaign which benefits marine wildlife. A statement piece making a statement, I love it! I have a blue and white polka dot envirosax that I love! They are the best re-useable bags, I just roll mine up and keep it in my purse!